Raising a child can be tough! Can you imagine raising a child with an illness and not knowing what that illness is? As a parent, I cannot! But for Josh and Devon Pena, that is exactly what they face on a daily basis, as they try to find answers for their 6 year old son, Colton. In November of 2015, Colton began having severe mouth sores, and his immunologist found that he did not have any neutrophils present. He was diagnosed with severe chronic neutropenia of an unknown origin. All genetic tests have been negative up to this point, and he hasn’t been classified under any certain category of neutropenia. His symptoms do not fit the mold, so his last option of getting a diagnosis/treatment would be extensive genome testing. Unfortunately, this testing is expensive, and is not covered by insurance!!! The testing costs $5,800 and must be paid up front before they will complete it. The saying goes “It takes a village to raise a child”. 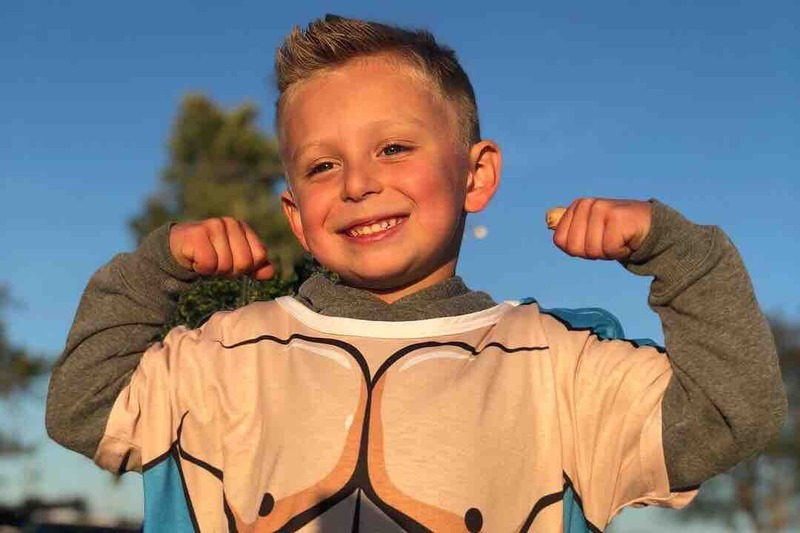 It is now time for Josh and Devon’s village to “Come Together for Colton.” Please help me in raising the money to pay for the testing that will bring the answers needed to help Colton lead a happy and healthy life!! We did it!!! 24 hours! 24 hours is all it took to raise the money needed for a very important test for Colton. It is absolutely amazing what can be done when a community comes together, and in a very short amount of time! Josh and I can’t thank everyone enough for all the love, support and donations. Josh and I were originally one hundred percent against having a GoFundMe page for Colton. 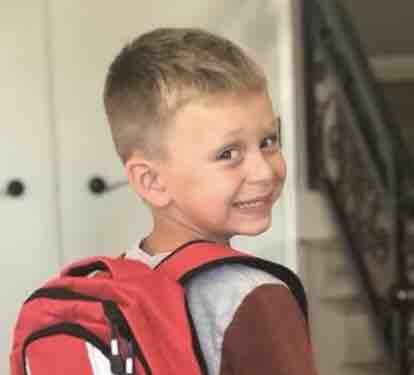 Mostly because we never imagined in a million years that we would see Colton’s picture on one, but also because we know there are a ton of other families struggling more than us with a sick child. Josh and I are so humbled by the amount of money that was raised in such a short amount of time. We want to thank Patti McCowan for reaching out and encouraging us to allow her to create this GoFundMe for Colton. Because of your generosity, we will be able to call Monday morning and schedule his test! God is good! We did it!!! 24 hours! 24 hours is all it took to raise the money needed for a very important test for Colton. It is absolutely amazing what can be done when a community comes together, and to n a very short amount of time. We did it!!!! 24 hours!! 24 hours is all it took to raise the money needed for a very important test for Colton. It is absolutely amazing what can be done when a community comes together, and in a very short amount of time! Thank you so much everyone for pouring so much love on the Pena family!!! Please keep giving. Let’s raise the entire $5800 for Colton to have the testing done!! !